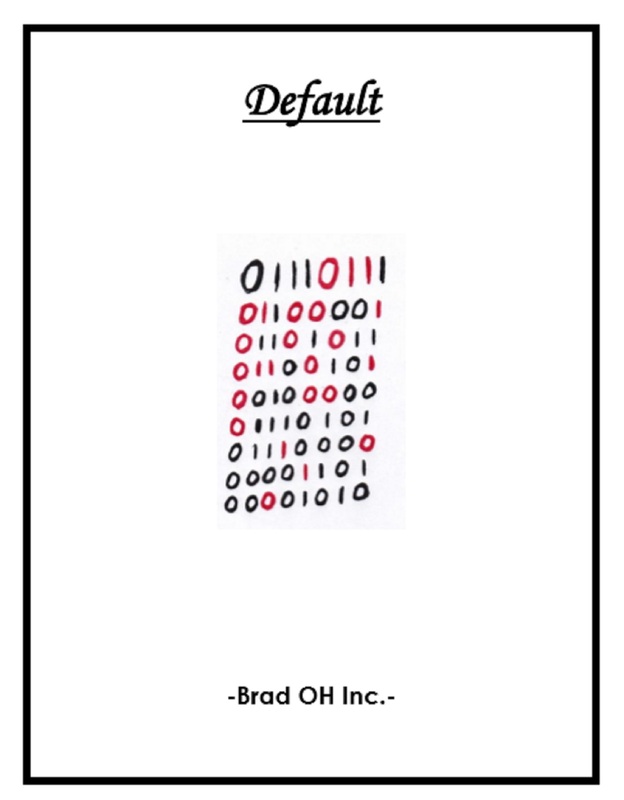 corporation | Brad OH Inc. Welcome back to the new and improved Brad OH Inc. As you can see, we’ve used our brief time away to tidy up around the place, and create a fresh new look better suited to the high class and style you’ve come to expect from us here. But that’s not all! Not only have we given the place a face-lift, we’re also returning to you with a brand new Single Serving Story. has been sent by SALIGIA Inc. to ensure that the distractible cognition-engineers Nick and Albert meet their deadline on ‘Project: Adam’—a state of the art A.I. personality interface set to revolutionize the way robotics interact in the world. As she grows tired of their constant philosophic debates however, she turns to the new Reality TV Show, ‘Welcome to the 1%’ for the insights she needs to hurry them along. Click the link below the image to download ‘Default’ now for free!